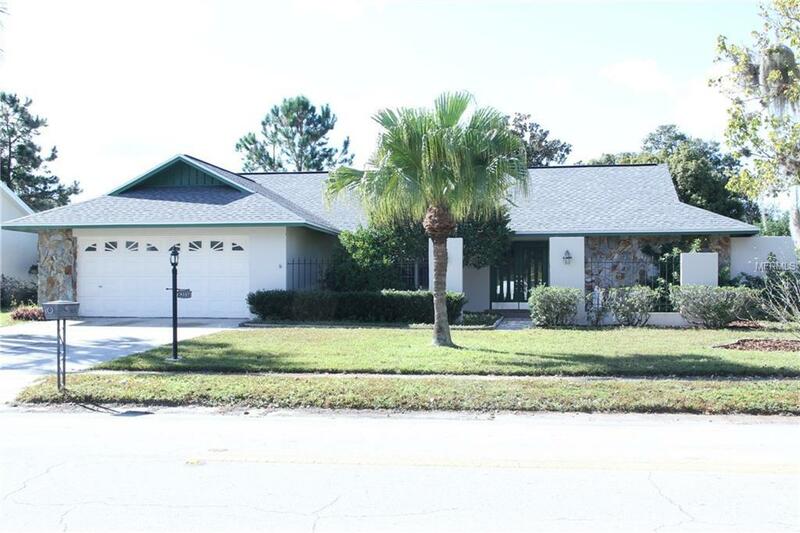 Beautiful and spacious 3/2/2 home in a desirable Pebble Creek Community of New Tampa. Recent upgrades include new roof (2015), new kitchen with stainless steel appliances (2016), new flooring (2016), updated bathrooms (2016), new paint inside and out, new water heater. 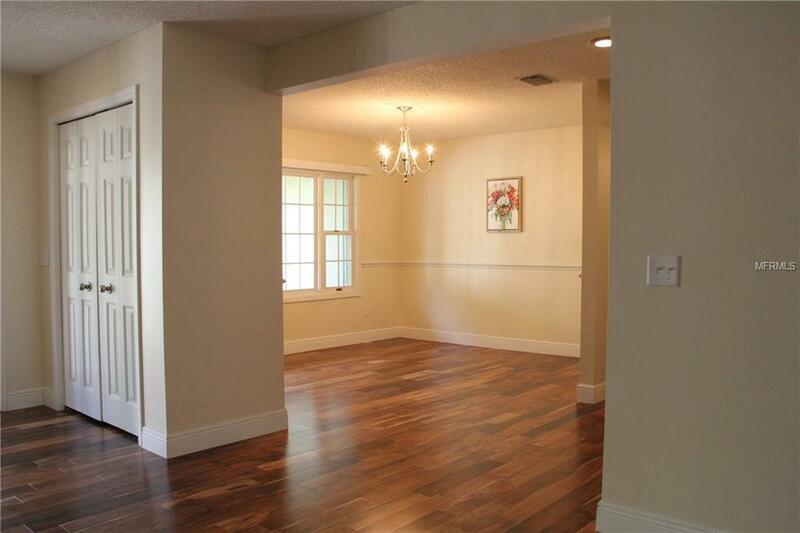 Beautiful hardwood floors in the living room and dining room. Cozy family room has bamboo flooring and wood burning fireplace. Enclosed lanai is air-conditioned. Master bedroom has a large walk in closet and bathroom with access from the shower to the outside private area. 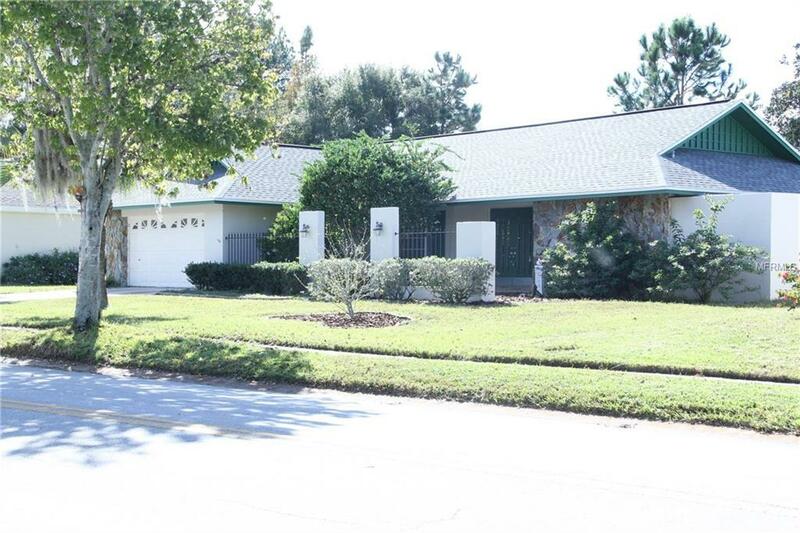 Low HOA fees, no CDD fees! Pebble Creek community features community pool, baseball field, tennis, basketball, volleyball courts, several playgrounds, community center, semi-private golf club and a restaurant. 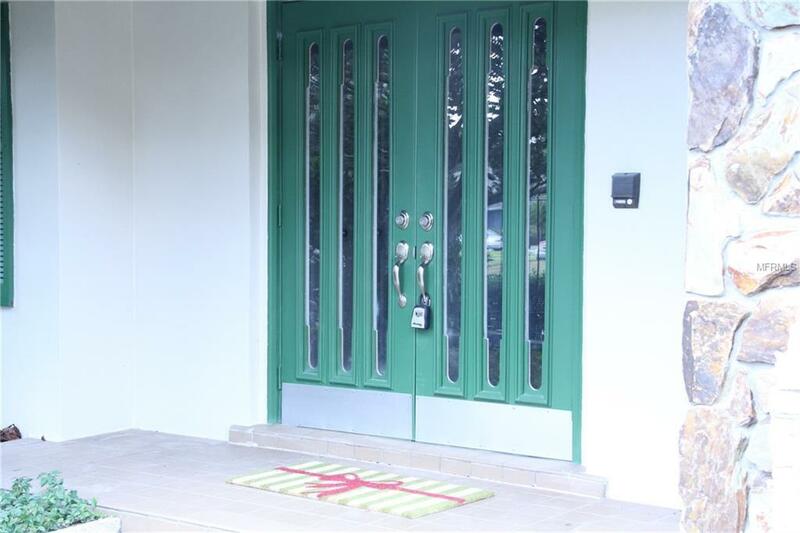 Convenient location close to shopping, restaurants, entertainment, highways.